What if you could skip the on-cycle and simply get right to shredding at any time of year? Merely a pipedream – until recently. The first ever hybrid cutting agent is here, but can it deliver on its promises to actually help you build muscle and get shredded at the same time? 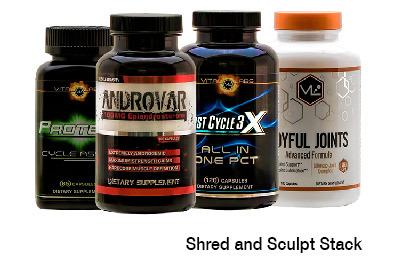 Hard Rock Supplements, a company known for pushing the envelope and creating fully-stacked formulas, released the highly anticipated True Shred earlier this year to rave reviews. 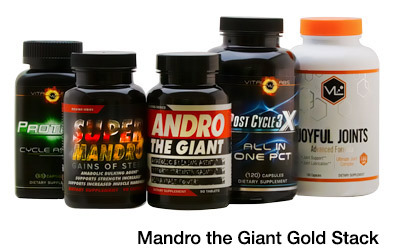 It combines natural anabolics and endocrine support to help you get the lean, hard physique you’ve been chasing. 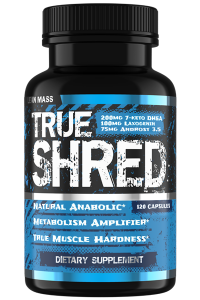 True Shred’s most prominent ingredient is Laxogenin, a plant-based compound that has gained notoriety in recent years for its potent anabolic effects that don’t require an on-cycle support or PCT. It also contains Colostrum which contains growth factors that can lead to increased levels of IGF-1 and lean muscle. During the testing phase, most users also reported increased libido, as well. In terms of endocrine support, True Shred contains T2, a synthetic form of thyroid hormone that can help to burn fat like T3, without the muscle damaging effects. 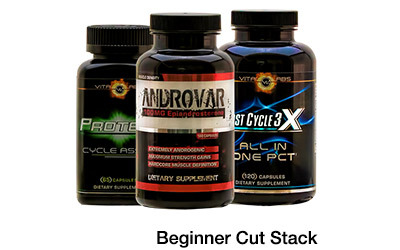 It also features an aromatase inhibitor, which aids in preventing the conversion of testosterone to estrogen, as well as reduce cortisol, body fat, and water retention. So can you finally skip the never ending bulking and cutting cycles with the first ever hybrid shredder? Decide for yourself by grabbing a bottle, on shelves now at Strong Supplement Shop. Want to know more about the formulation process? Check out the initial release here.